A common sentiment among physicians who want to specialize in cosmetic surgery is that focused training opportunities are lacking. While many residency programs offer some cosmetic surgery training, it is typically just a segment of a more general reconstructive surgery program, with only a few weeks dedicated to cosmetic medicine. When you choose to pursue certification by the American Board of Cosmetic Surgery, you will have access to the specialized training necessary to excel in the cosmetic surgery specialty. All ABCS candidates complete a cosmetic surgery fellowship, certified by the American Academy of Cosmetic Surgery, that covers all aspects of cosmetic medicine, in addition to non-surgical treatments and patient consultation skills. 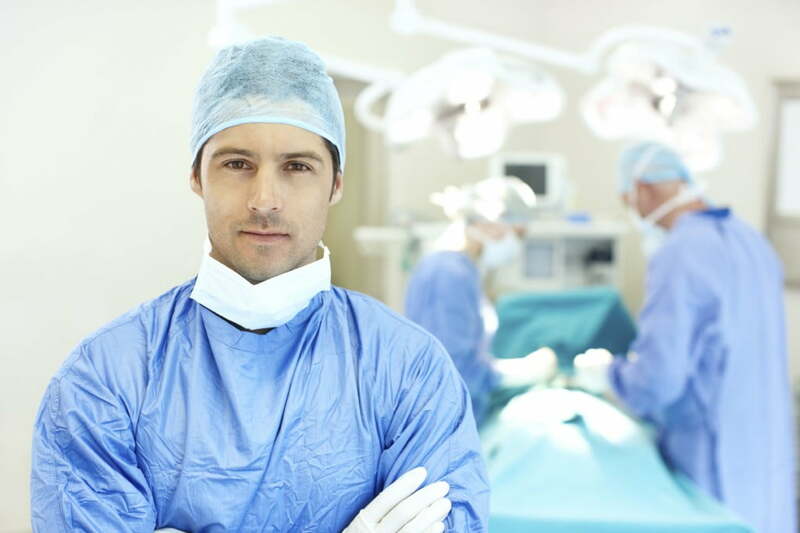 Fellowships last a minimum of one full year and include at least 300 individual surgery cases in five areas of cosmetic surgery. It is more important than ever to distinguish your practice from doctors who perform cosmetic surgery but are undertrained in the specialty. Only select surgeons can meet the rigorous standards required for American Board of Cosmetic Surgery certification, which far exceeds typical plastic surgery certification in the area of cosmetic medicine. When patients see that you are certified by the ABCS, they will know that you have proven competence and artistry and will recognize that you are qualified to safely give them the cosmetic procedure results they desire. American Board of Cosmetic Surgery certification is much more than just a training program or credential to add to your CV. We are an active community of cosmetic surgeons who cultivate excellence amongst our membership and challenge ourselves to ceaselessly raise the bar in patient care, surgical innovation, and academic research. It’s not just a tagline to us—we truly love cosmetic surgery and believe the best way to advance our speciality is through collaboration and a continuous pursuit of excellence. Our national database helps patients easily find an ABCS certified cosmetic surgeon in their area. As a member, your profile will be included in our listings, where patients can review your credentials and experience, learn about your practice focus, and contact you directly through the ABCS website. If you would like to earn a board certification that truly advances your skills in cosmetic medicine and enhances your presence in the cosmetic surgery community, become a diplomate of the American Board of Cosmetic Surgery. To learn more about what it takes, please contact us.